Wedding Photography Pricing | What Does Wedding Photography Cost? “What does Wedding Photography cost?” I get this question a lot. It is one of the first things clients ask me. It has been said that a picture is worth a thousand words. What will your Wedding Photographs say to your children. . .and more importantly, your children’s’ children? When you hire your Wedding Photographer, you are investing in your memories. We want to make sure you have a great time while we capture amazing images for you. As you might imagine, it is not so easy to put a price on all these things. How much can you expect to pay for Wedding Photography? 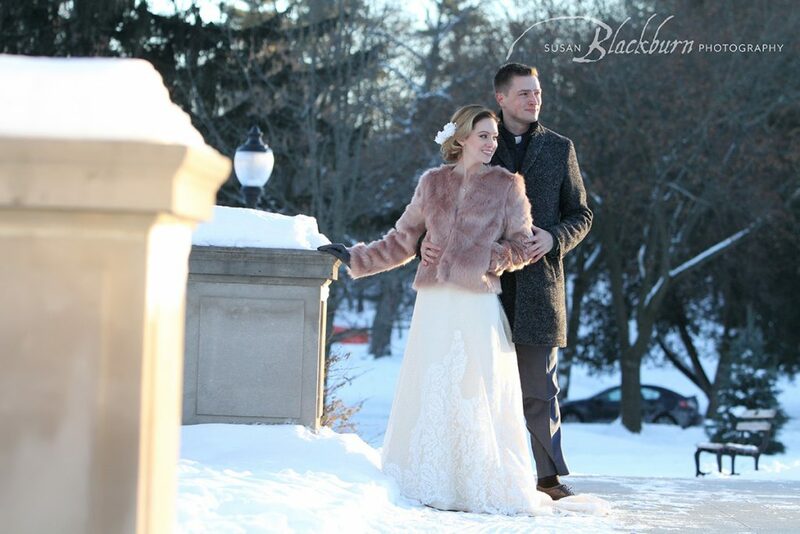 We offer the flexibility of both wedding photography packages and ala carte photography options. Our package rates for full day wedding coverage for 2018 begin at approximately $3200, excluding New York State Sales Tax. 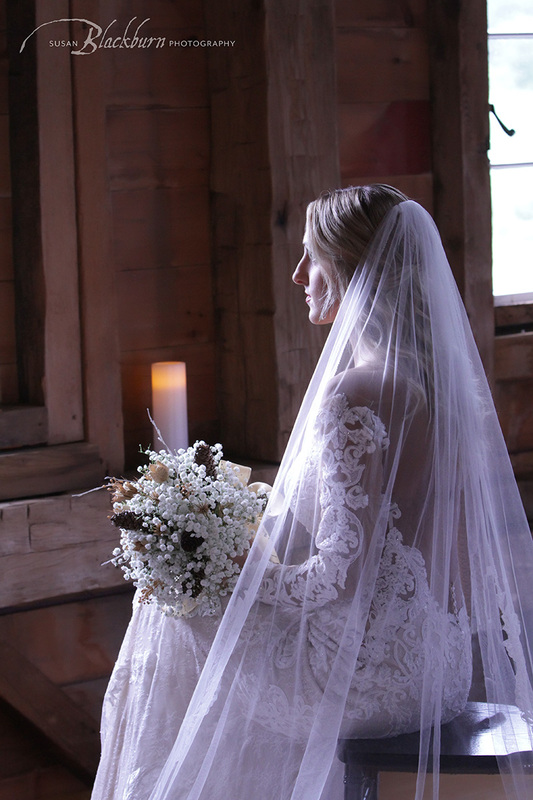 Because we understand that some weddings can be smaller and more intimate, we also offer pricing for partial day coverage and elopements. And yes, we do travel–we love Destination Weddings. To see more of our Wedding Photography, please visit our Wedding Photography Portfolio. Because there are so many variables with every wedding, detailed price lists are only provided at face-to-face interviews. While we certainly understand that shopping on the internet is way easier, it is really better to talk in person (or at least on the phone) with potential wedding photographers. Whether you want us to travel out of the area for a destination wedding, or you are having a more intimate event, we want to be able to accurately quote you a price and not mislead anyone. We want to be sure we understand what you need before we randomly hand out pricing. It is also important to see if you have a genuine connection with whomever you are considering. Plus–we would just love to meet you! Prices are fixed at the date of booking. Wedding dates will only be held when we receive both a signed contract and a retainer. Travel outside of the Saratoga Springs, Albany, Lake George and Adirondack regions may incur additional fees. 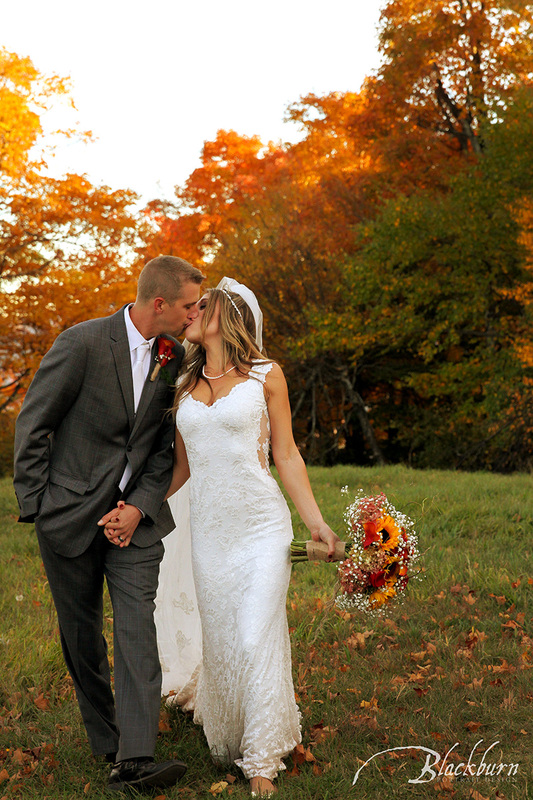 Are you looking for a Saratoga Wedding Photographer? Call 518.584.4237 or fill out a contact form for a consultation today. We would love to discuss your event with you in detail. 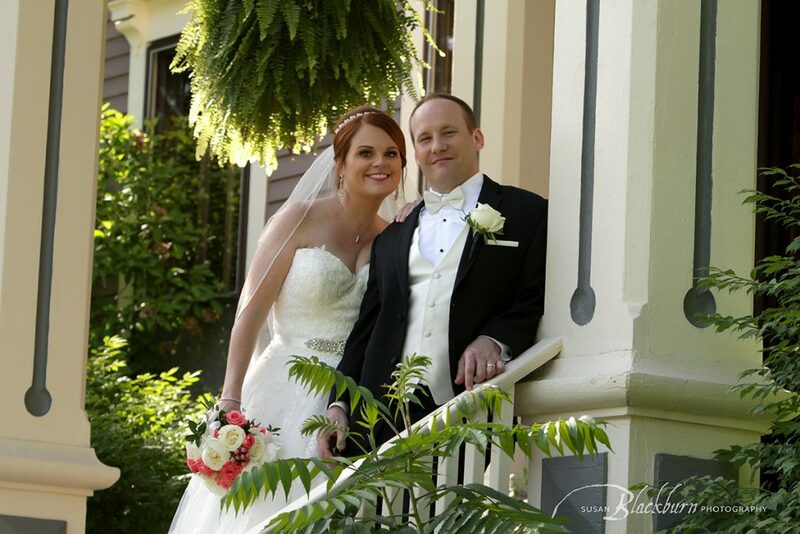 To view some Saratoga Wedding Photography, please visit our Wedding Photography Portfolio. We would love to meet with you to discuss your special event. Professional hair and makeup make a huge difference! Hair by Angela Barnes. Makeup by Carina Scott. Proper scheduling allows you time to create beautiful portraits without stress.